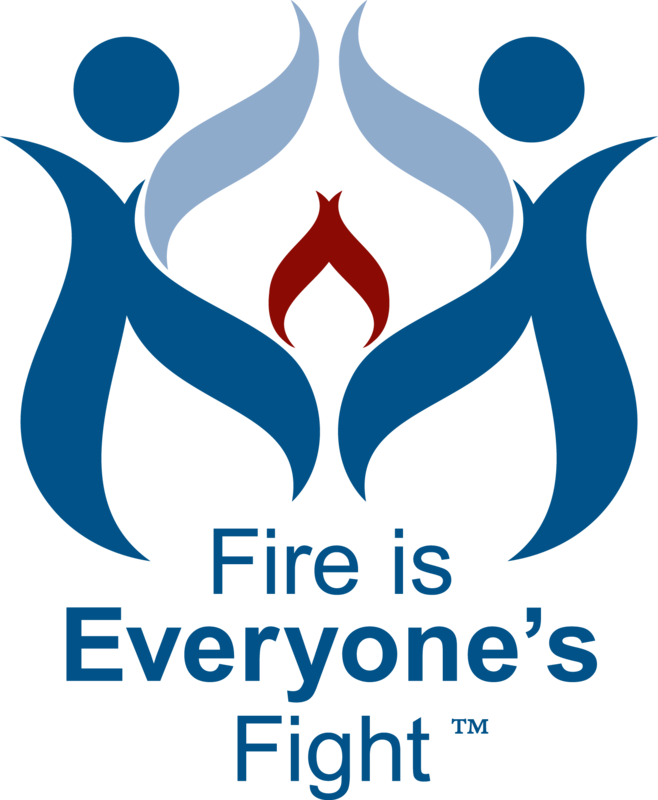 It is important to not only do fire prevention and safety activities, but to make sure that they are effective in reaching the public and resulting in behavior change. Vision 20/20 has hosted a series of Model Performance in Fire Prevention symposiums over the years, and we are making the presentations and papers from these symposia available online. Model Performance Measurement and Evaluation demonstrates how to improve evaluation measurements, primarily for fire prevention programs, including public education, plan review, code enforcement and investigation efforts. These same evaluation tools also apply for other injury prevention and mitigation programs.